Start taking classes at Hammer Fitness and Boxing and other studios! 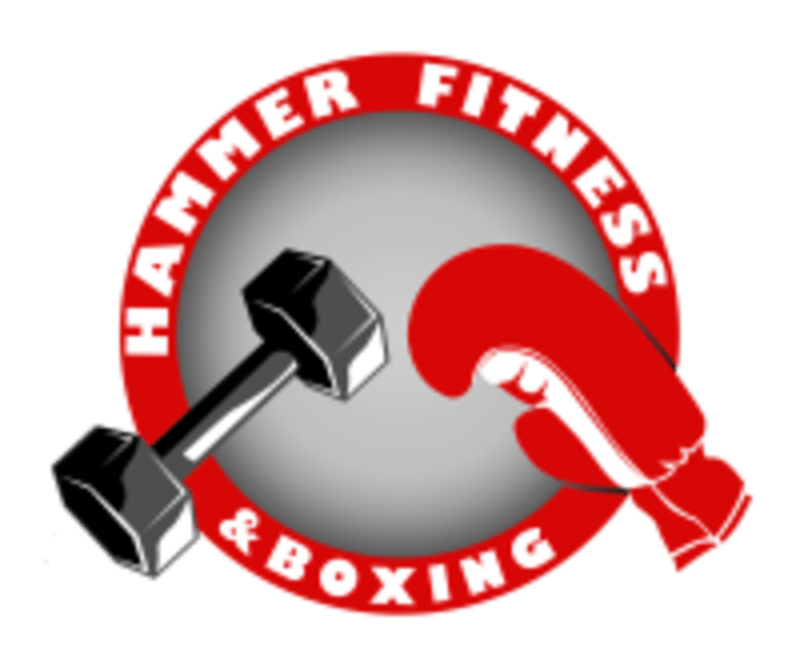 Hammer Fitness and Boxing is dedicated to providing clients with innovative, effective and individualized training. Owner Johnny Higgins Jr. continuously strives to maintain a friendly and inviting feeling with an at-home atmosphere. HFB prides itself on having highly motivated and knowledgeable personal training staff, along with a Boxing staff (comprised of active or retired professional boxers) who are a cut above the rest! Hammer Fitness and Boxing is located at 525 W North Ave in Chicago, Illinois. This class is one of my very favorites! The instructor is very technical but also very welcoming to those who are new to boxing. Brian is a great coach! He is so helpful and the whole class is an awesome workout. Highly recommend. Great class! You get one on one time with the trainer!